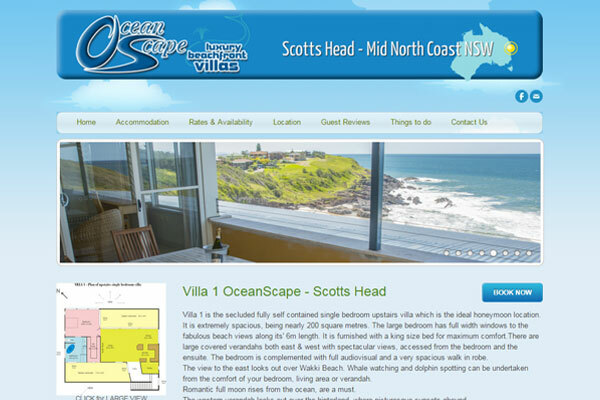 Featured Clients Port Macquarie | Oi Marketing - Your Premier Web Design People! Every now and then we'll feature a few client's here so you can see just some of what we've been up to. All of our clients have the ability to update their web sites at any time using a Content Management System (CMS). If you would like to see a demonstration please get in touch and we'll be more than happy to assist. 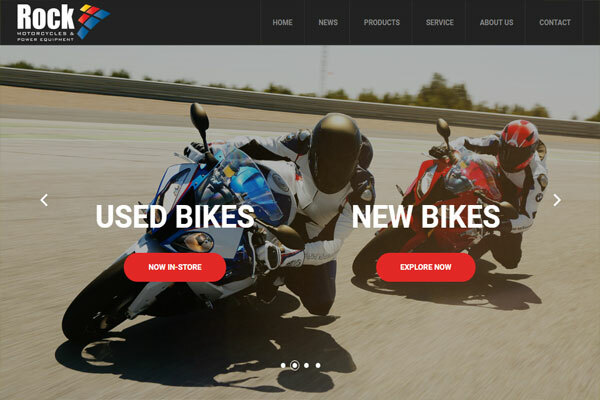 The premier dealership on the North Coast for BMW, Honda and Husqvarna motorcycles as well as lawn care and ATV needs, Rock Motorcycles new web enables them to better manage communication and marketing to their wide range of valued customers. A bustling marine dealership on the mid-north coast, Camden Haven Marine required a modern, mobile compatible web site to reflect their 'friendly family' business ethic and better connect with their customers. The simple CMS back-end enables Rob, Ros and staff to easily manage all the content on their site! 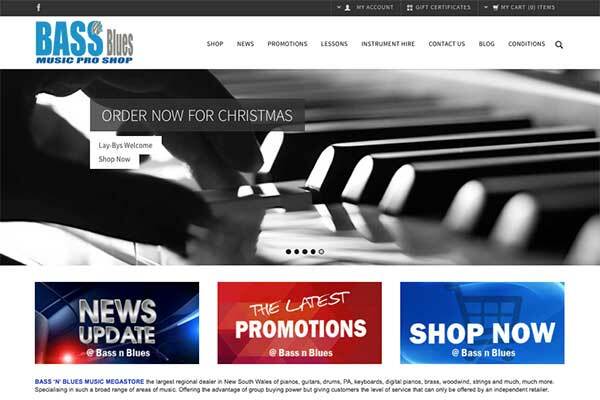 Being the largest regional dealer in NSW meant that Bass N Blues needed a new modern looking mobile friendly web site to match the outstanding service customers have come to know and love about this business. We've provided them with an extremely easy to use CMS & E-Commerce platform that is as "Australia friendly" as they come. "Thanks lovely people at Oi Marketing for making the process such a joy! It's been a really enjoyable experience being a part of the entire process and I have learned so much more about the website world. Thank you for your patience, your creative talents and your sincere approach in bringing about the vision we had for a fresh look. Almost sorry it's over!!" - Tanya Brown. Helen came to us recently on the referral of one of our valued, long term clients. We are so please to be working with Helen in providing Bonny Hills Body and Beauty with a CMS, mobile compatible web site that is not only practical but truly reflects the simple class and quality of her business. "Thank you Oi Marketing for working with me to create my beautiful new web site! I do appreciate your patients with me being a novice and your ability to break information down into small parts helped a lot with my confidence" - Helen Shallick. Jon has been a long term client and his OceanScape Luxury Beachfront Villas offer a unique holiday experience. OceanScape has been Jon's project right from concept and construction, through to managing this delightful coastal getaway accommodation. His connection extends to managing the site content and booking facility so it was important that we utilise a simple, efficient and secure CMS platform from which Jon is better able to manage and market his business. "I'm very happy with the presentation of my new OceanScape web site... making changes and adding photos is just so simple! Many thanks Oi Marketing!" - Jon Holcombe.